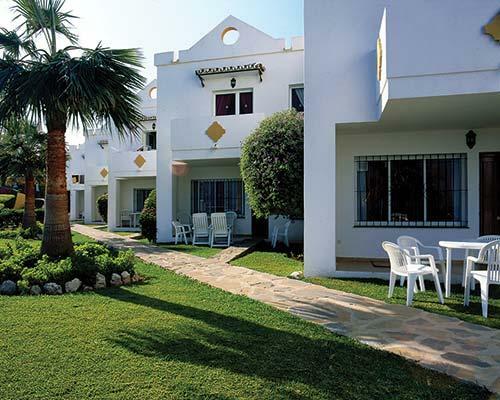 Timeshare at Club La Costa Pueblo Marina is located just over two kilometres from the resort of Benalmadena. 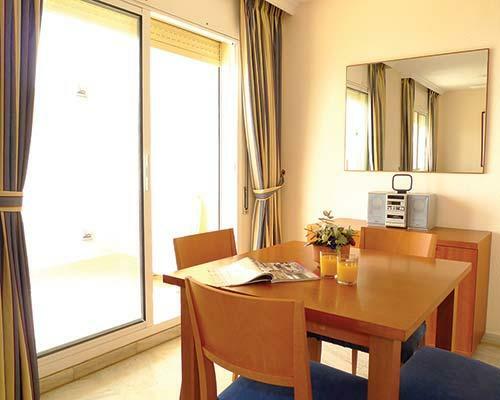 Club La Costa is a popular choice for its stylishly furnished timeshare studios, apartments and villas located a short distance from the sandy beach. 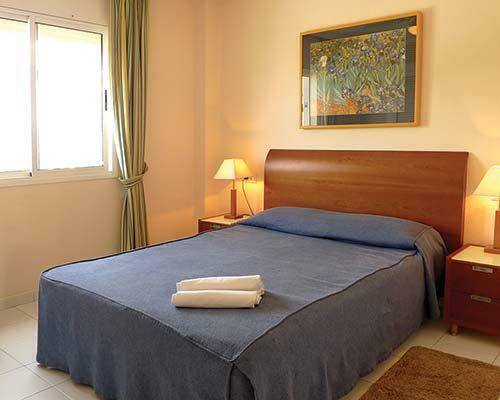 Beautifully furnished apartments, with fully-fitted out kitchens, ensuite bathrooms,patios or terraces, the resort is very good for families, couples and groups of friends.